We believe in asking questions more than imparting answers. Theater and performance serve as the basis of the undergraduate fine arts education. We seek serious, disciplined students committed to rigorous training, who want the art of theater and performance to be at the core of their education. At the end of the freshman year, potential majors apply, interview and audition for provisional acceptance into the program. Students are evaluated at the end of each semester, and continuing status in the program is based on successful completion of all required coursework as well as positive evaluation from all performance area faculty. Once accepted into the Performance Program, performance opportunities include a minimum of two significant experiences in School of Theater productions, either in main stage offerings or in studio or laboratory productions. 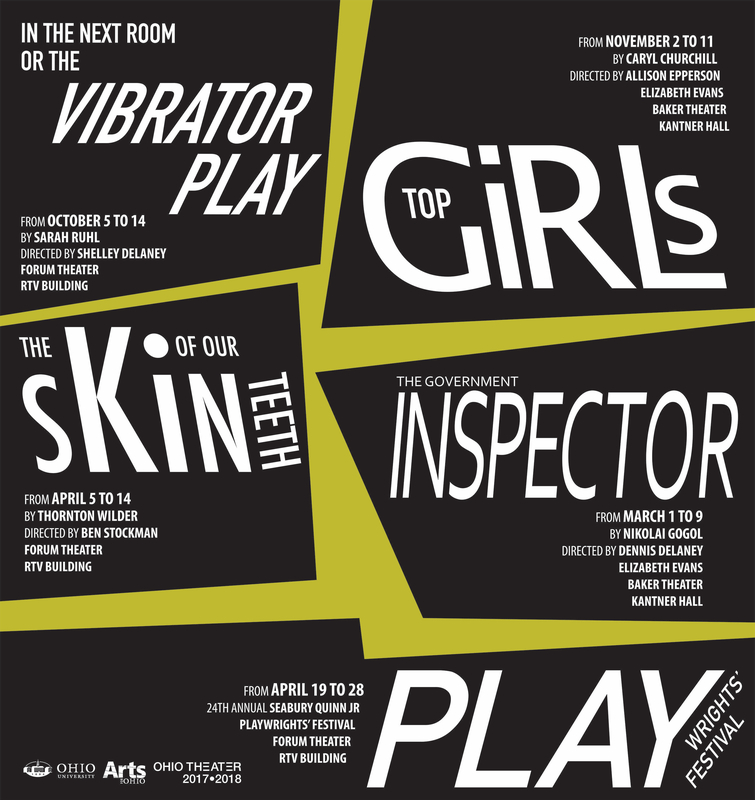 Performance students may also work in the development and production of new plays. There is programmatic interaction with the MFA programs in Directing, Playwriting, Acting and Film. Off-campus and study-abroad opportunities abound, and a wide range of internships are available for interested students.